Bechdon has a 1,080 sq. ft. humidity and temperature-controlled inspection room. 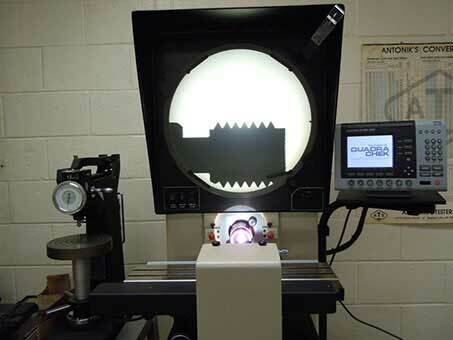 Manual and automated CNC equipment is utilized where appropriate to provide a complete mechanical inspection process. 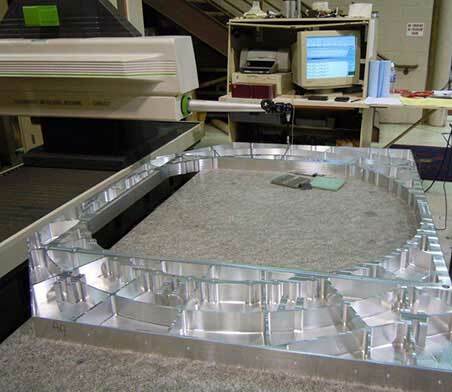 Mitutoyo MCOSMOS CMM software permits automated direct comparison of actual part measurements to digital part model nominal dimensions. SPC capabilities exist as well. 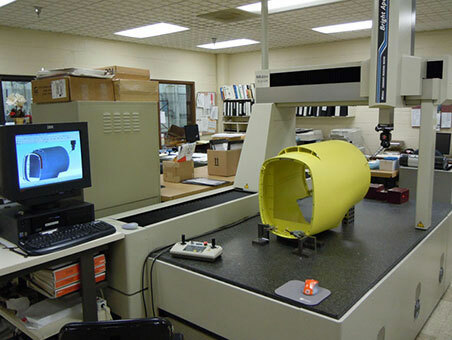 All gages and measuring equipment is maintained in a computerized Calibration Database which tracks condition, history and calibration intervals. Each gage is identified with a unique serial number and corresponding bar code. 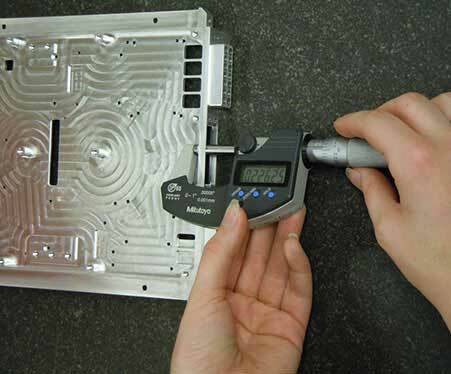 Gages and measuring equipment is third party calibrated by metrology experts and is NIST traceable. Inspection report plans are developed that ensure uniformity and attention to every detail. Manufactured parts and assemblies are checked in-process for conformity to customer requirements at predetermined intervals throughout product realization. Before shipment to the customer, all products are thoroughly inspected for conformity to drawings and supporting documentation is generated per contract specifications. Please see our Facilities List or contact us for specifications and capacities.